The Monju reactor has been inoperative for most of the time since it was first built. It last operated in 2010, and last year it was decided top decommission it. 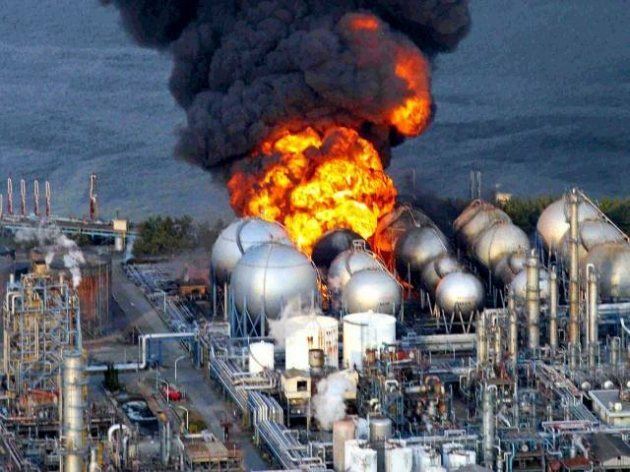 The Japanese have no idea at present how to dispose of the spent fuel or the radioactiuve sodium from Monju. Radioactive sodium is yet another nuclear conundrum. More than 30 years after Chernobyl, here are five films that recall the disaster, the coverups, and those affected. Les formes multiples que revêt la transmission intergénérationnelle de cette maladie d’État qu’est le nucléaire, ne semblent pas émouvoir. Au contraire. 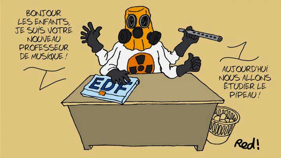 “Le nucléaire est un choix français et un choix d’avenir. C’est le rêve prométhéen !”, selon Emmanuel Macron, rejoint par Corinne Lepage. S’agit-il d’un rêve prométhéen ou d’un cauchemar ? Gordon Edwards, scientist and founder of the Institute for Resource and Security Studies, discusses the problem of radioactive nuclear waste. Edwards argues that there is no solution to the storage of nuclear waste. The earth is a collection of moving dynamic systems, not a lock box where we can deposit plutonium and expect it to stay excluded from the environment. 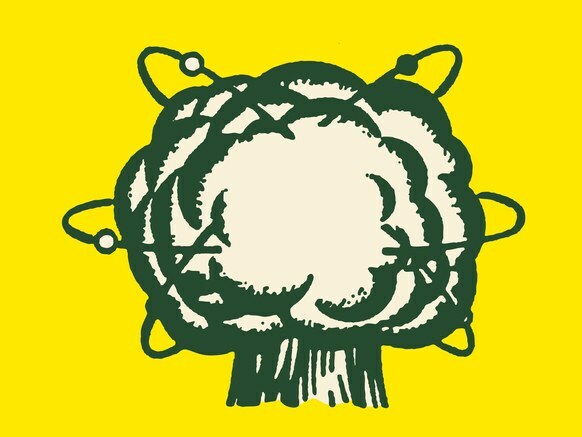 The fundamental ideology underlying the nuclear society adopted by ardent advocates of nuclear power is structured around the derealization of world views. When it deems it necessary, this ideology chooses to destroy life on alleged national interest grounds; it deprives individuals of their own existence and freedom on presumed grounds of community interest, camouflaging superior industrial interests. To achieve this, it legitimizes and organizes the co-existence of one of the most advanced technologies, with profound retrogression in consciousness.